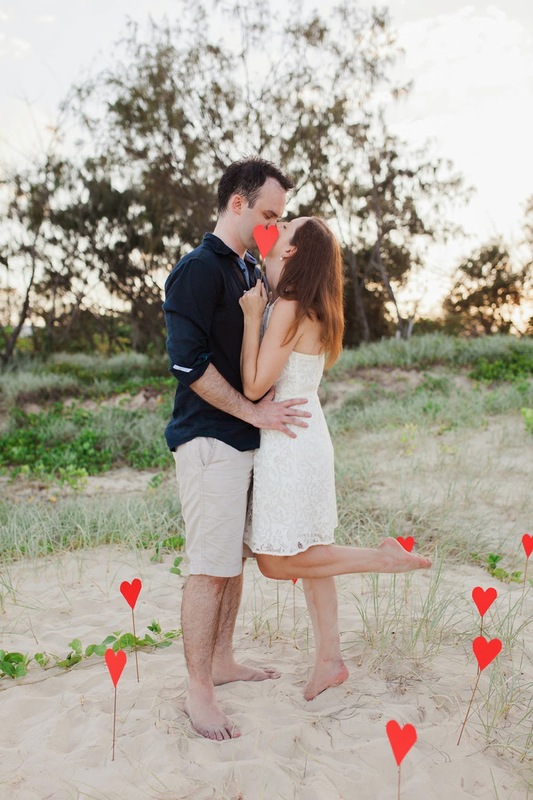 As much as I adore sharing engagements and weddings from couple's here in North America, I also swoon for them from overseas! 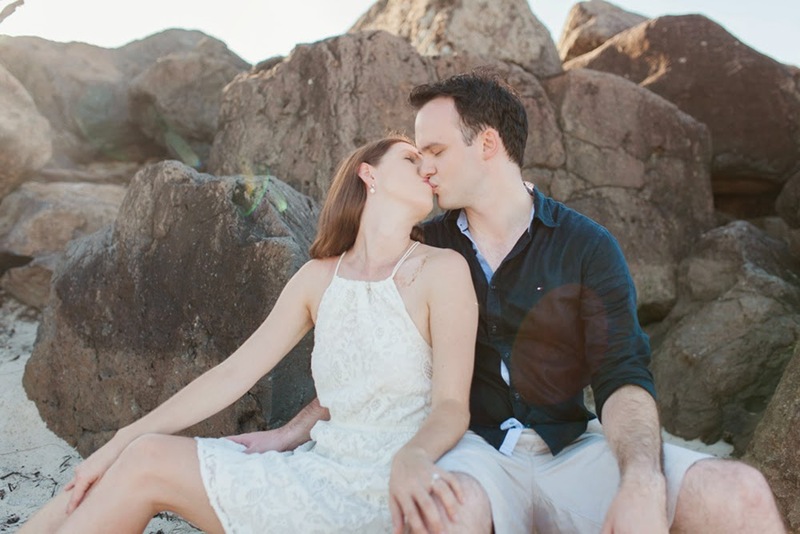 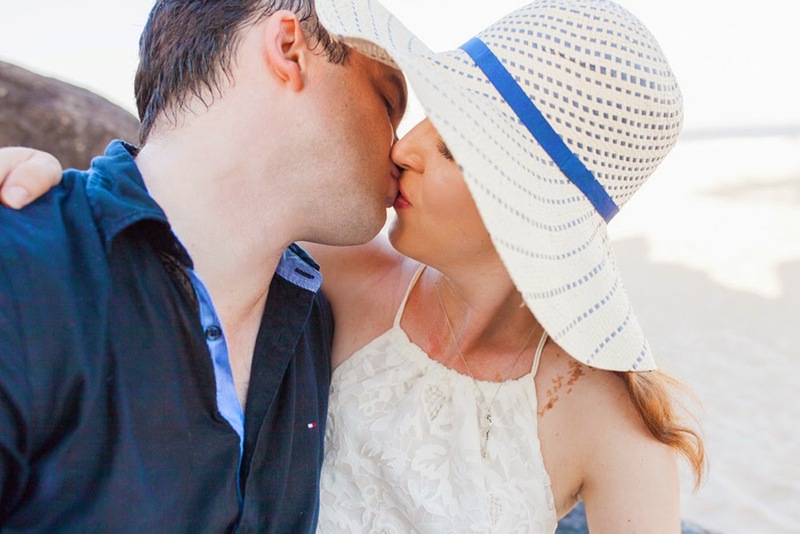 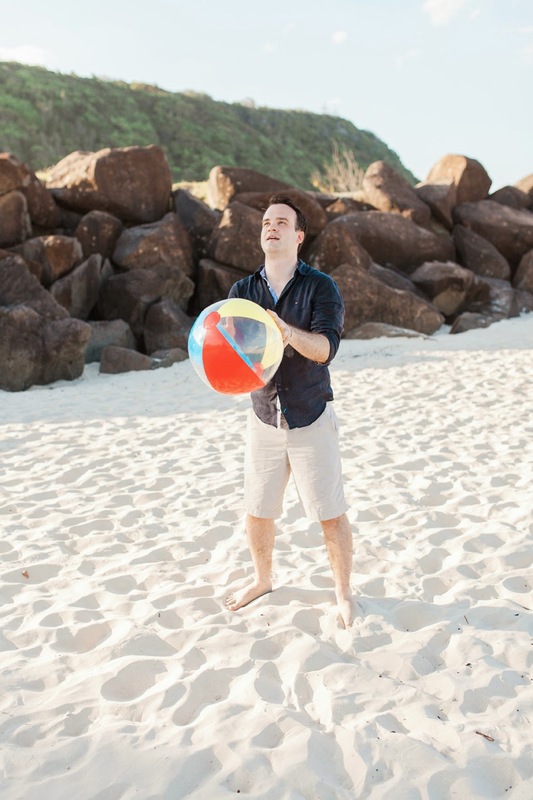 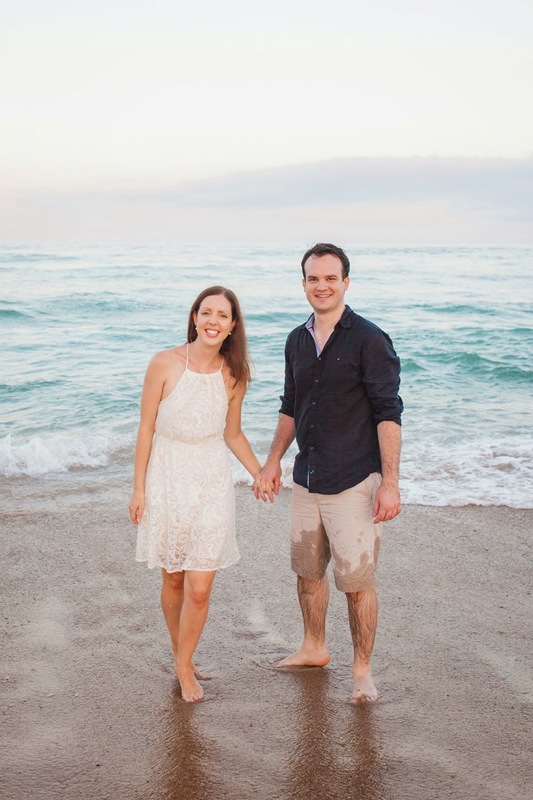 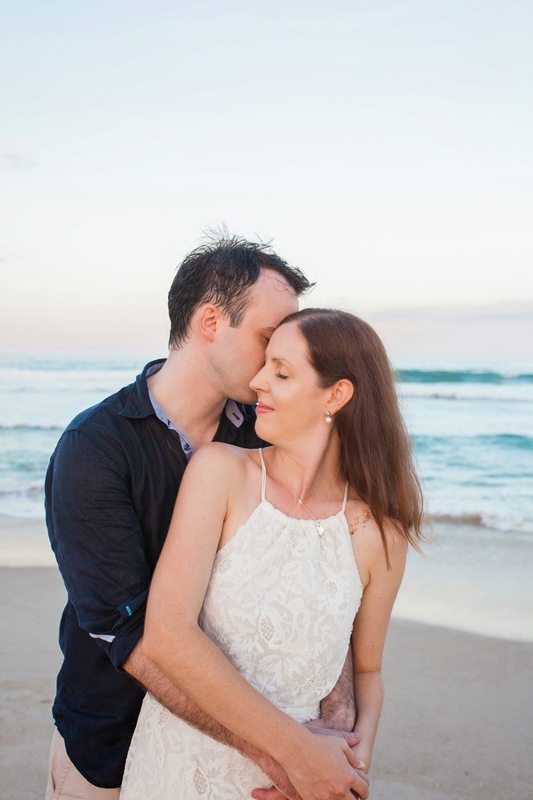 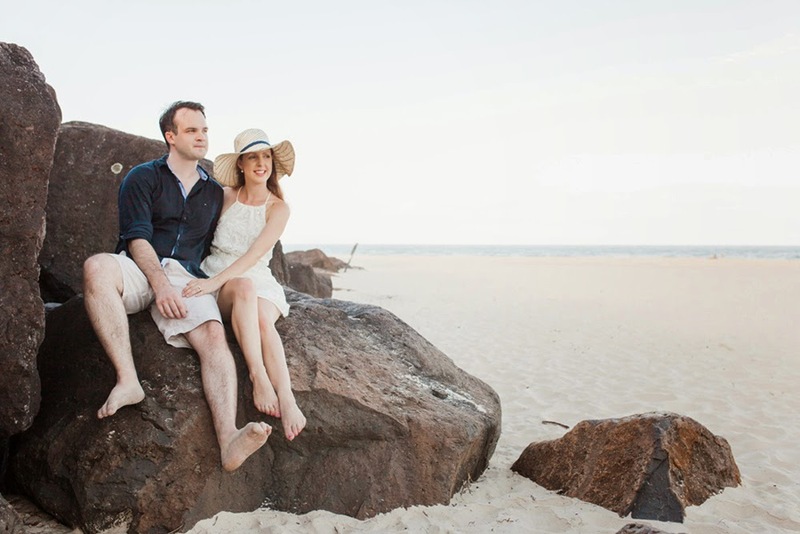 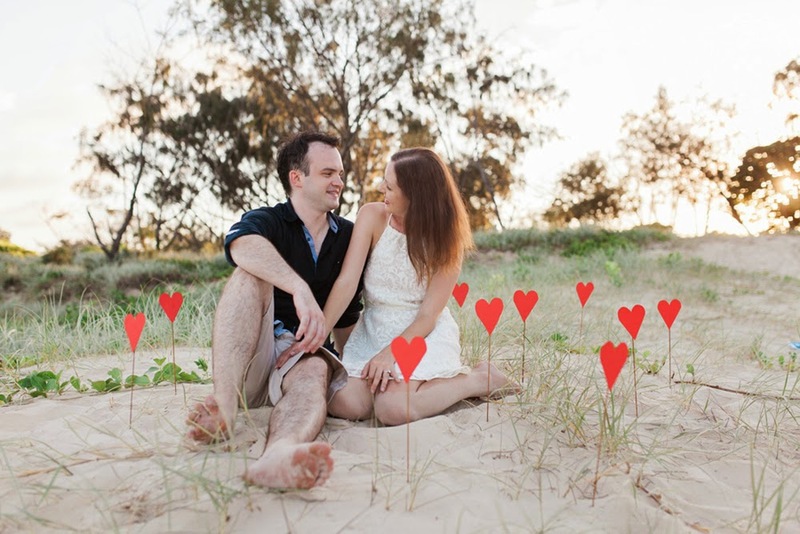 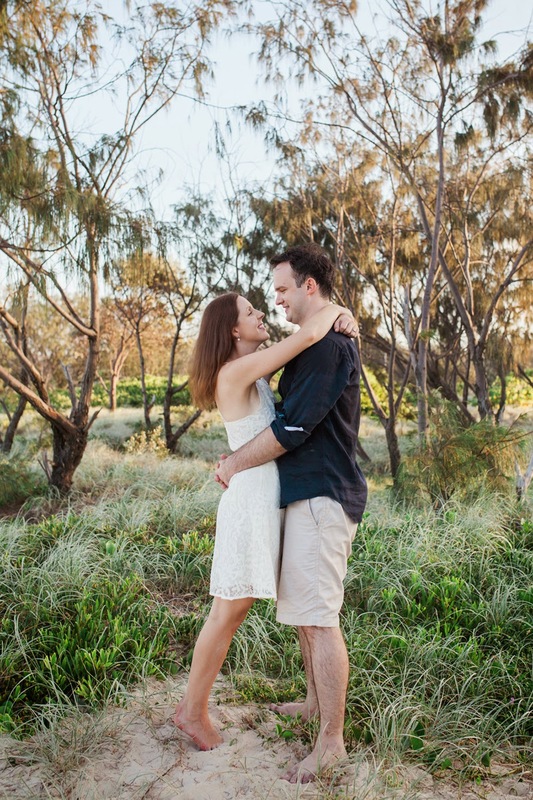 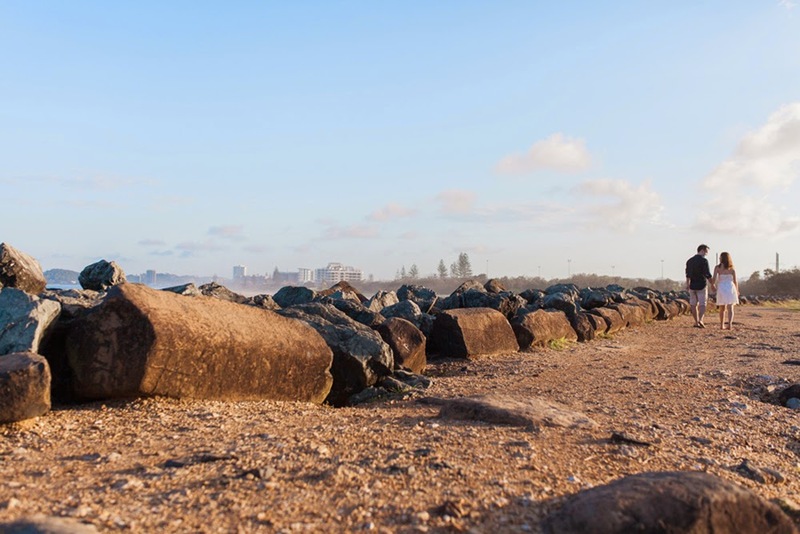 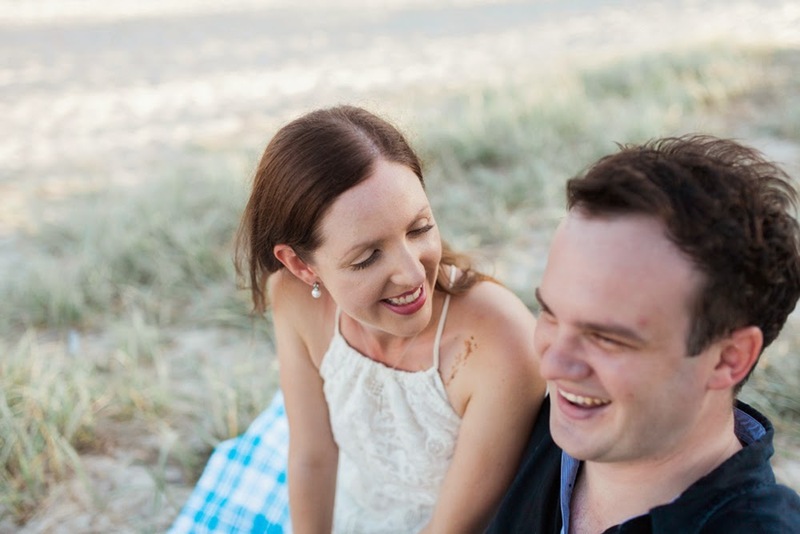 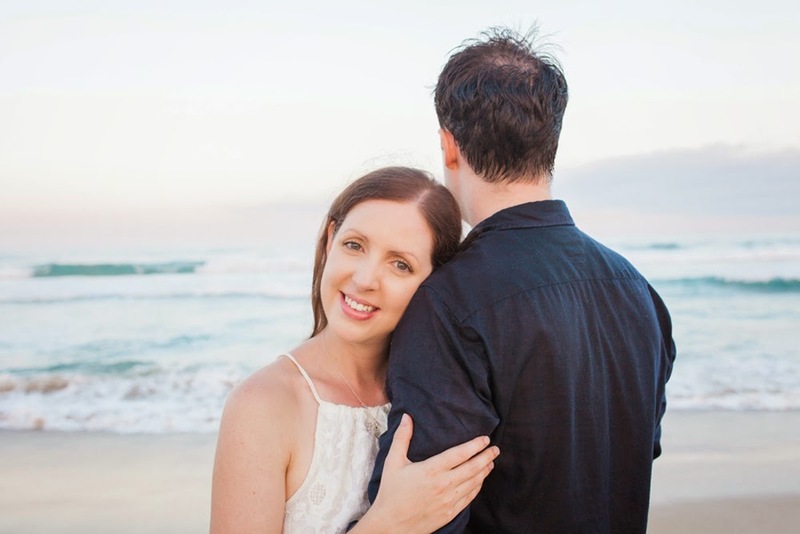 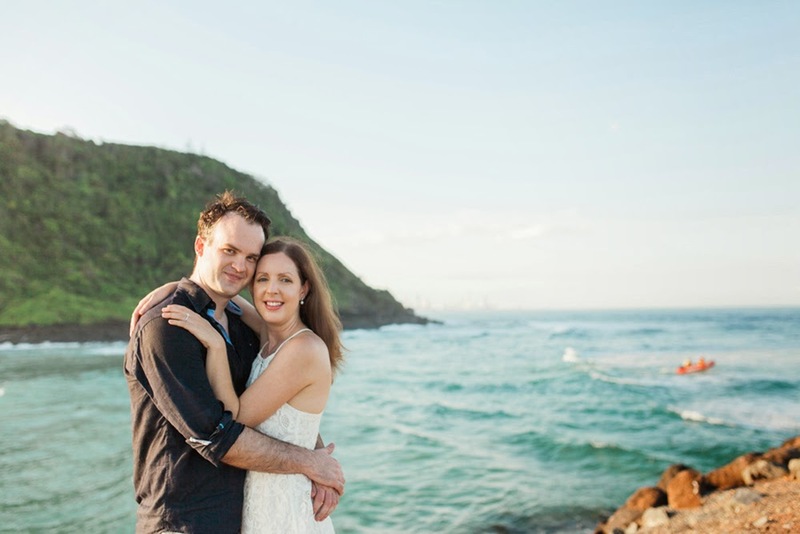 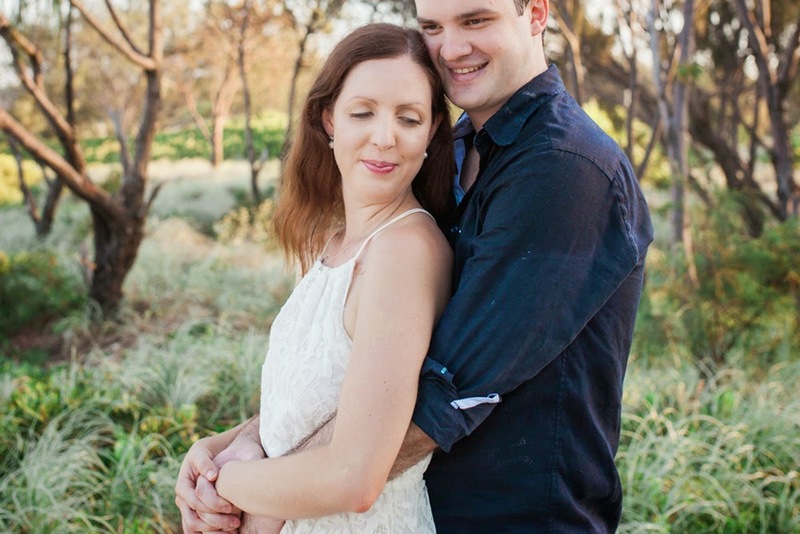 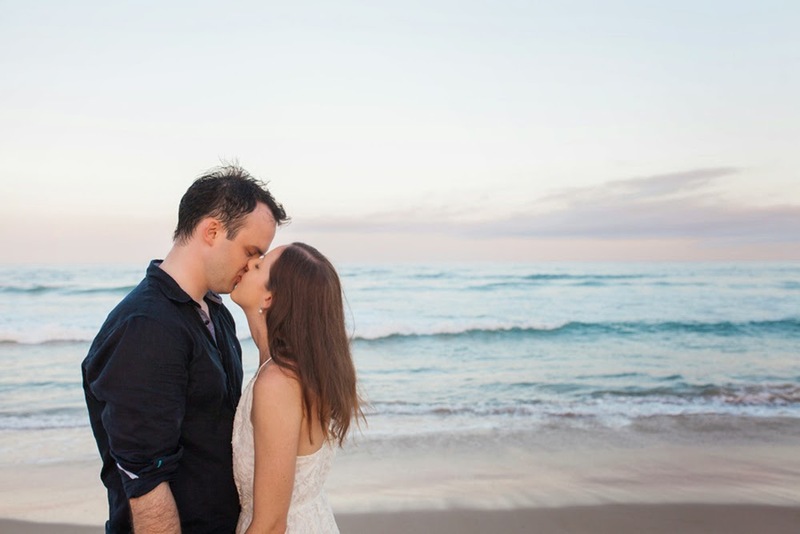 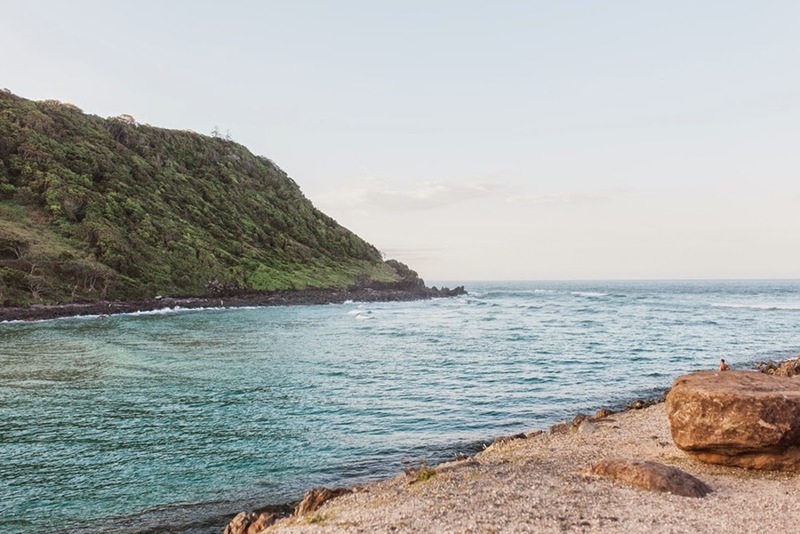 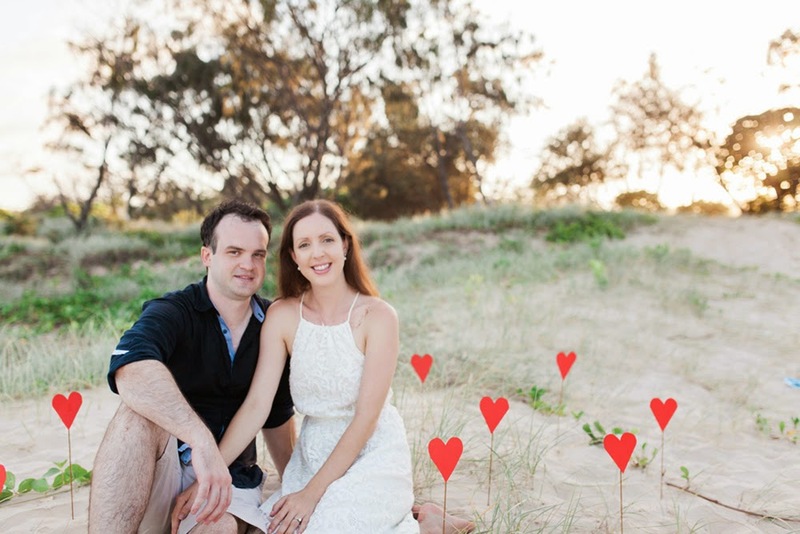 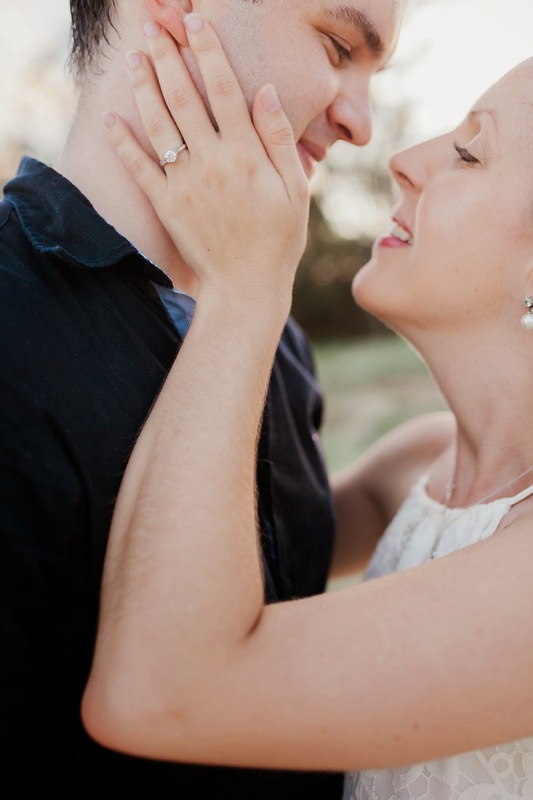 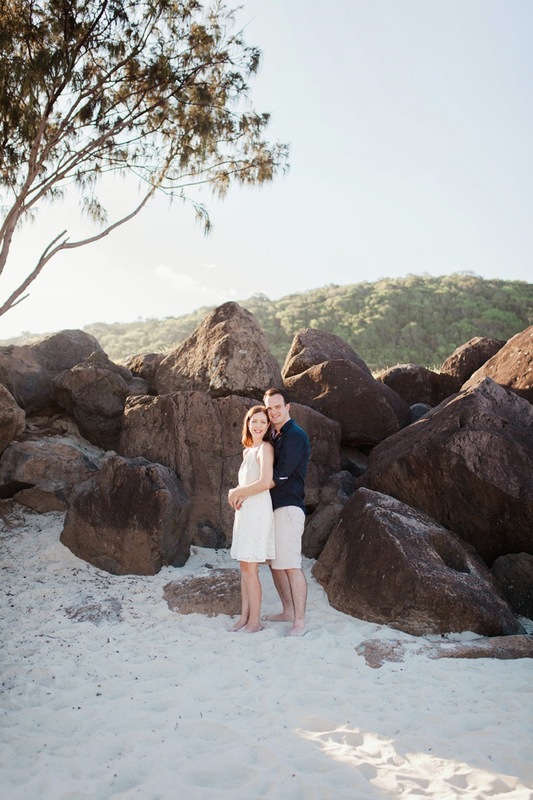 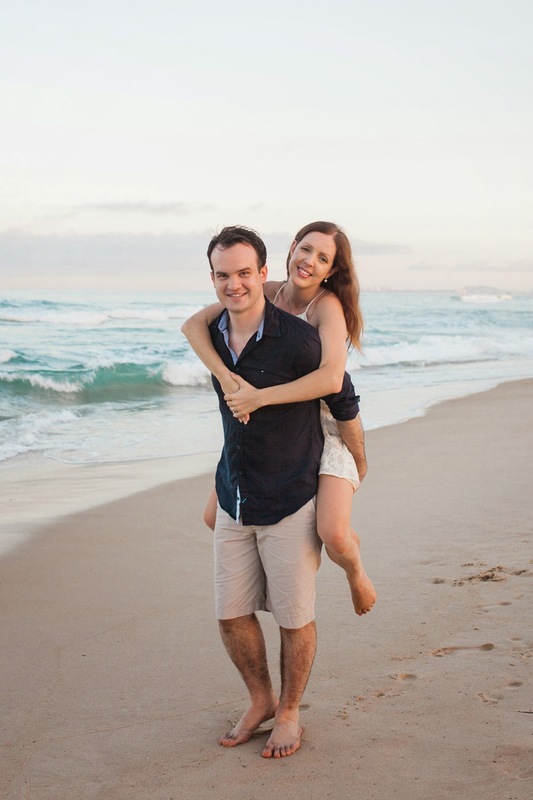 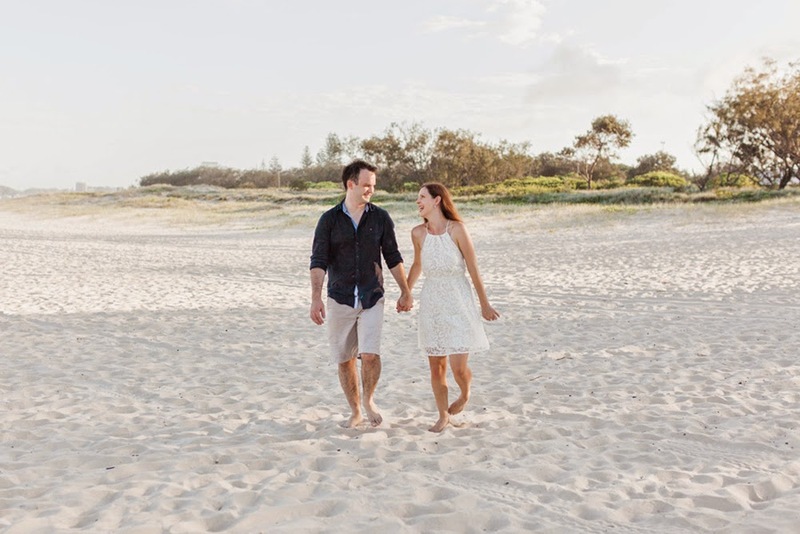 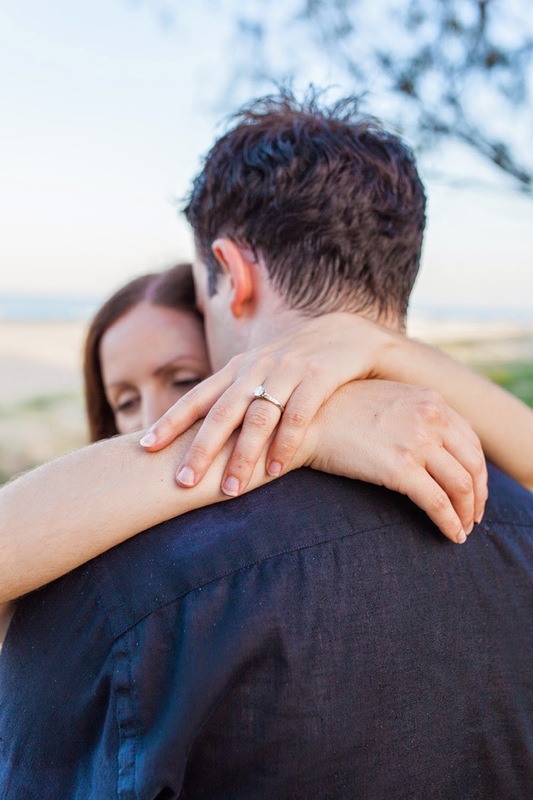 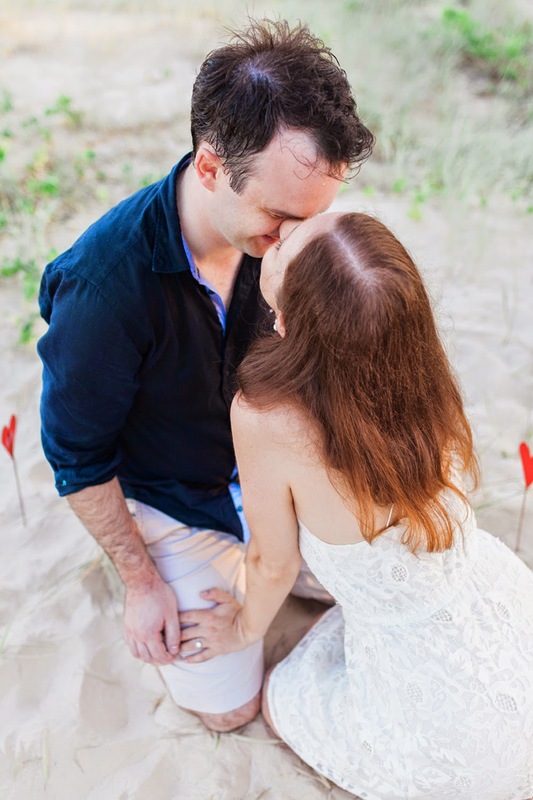 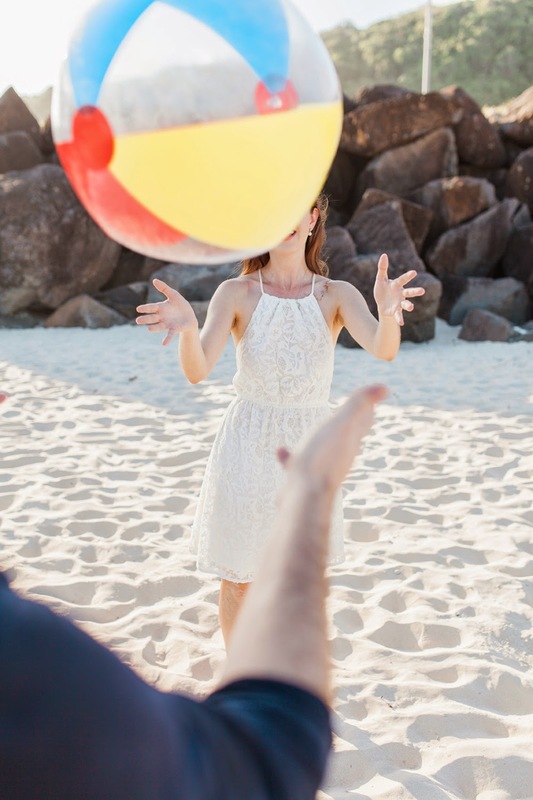 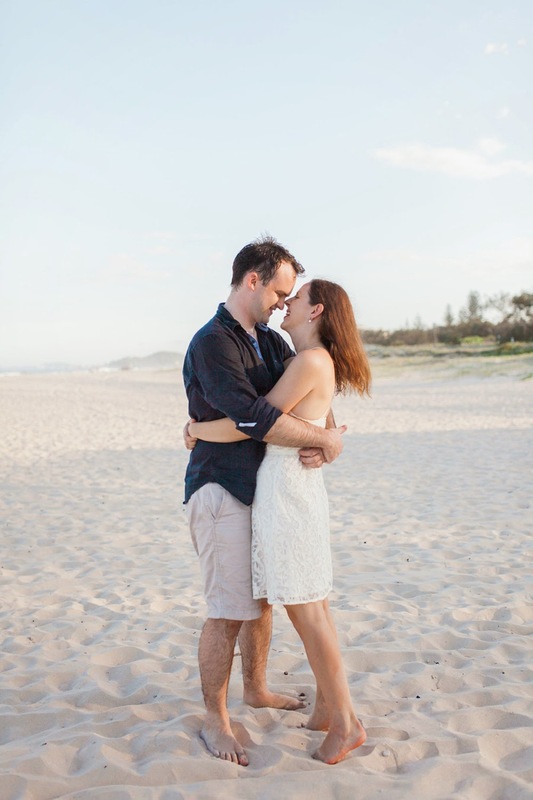 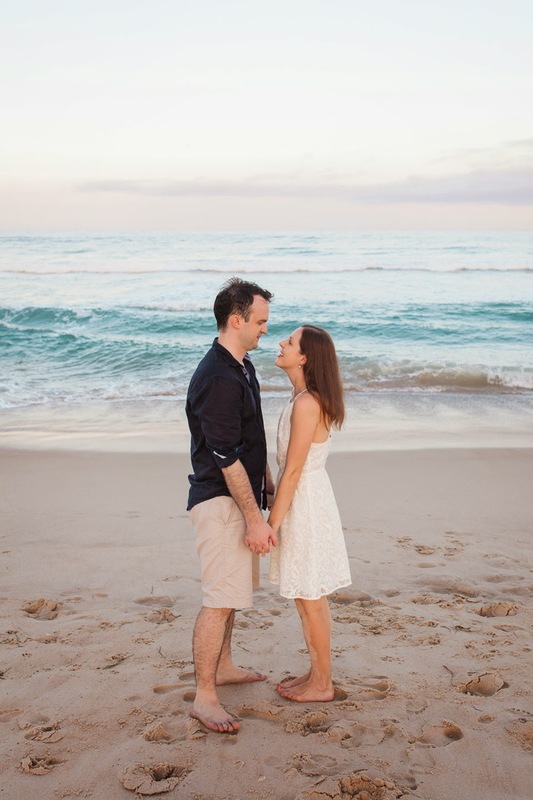 Today's lovely engagement session was sent over to us by Mario Colli Photography, who is based in Gold Coast, Australia! 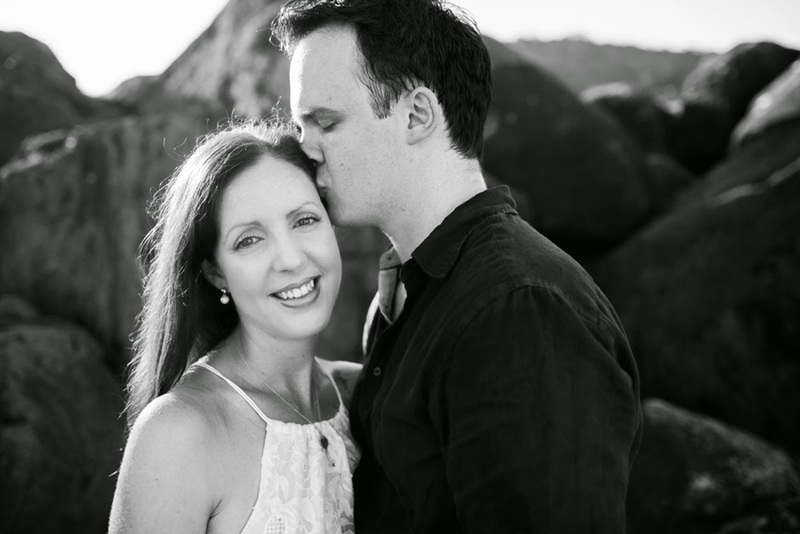 We've had the pleasure to feature his work before, so we are delighted to share more of his beautiful work with you all today. 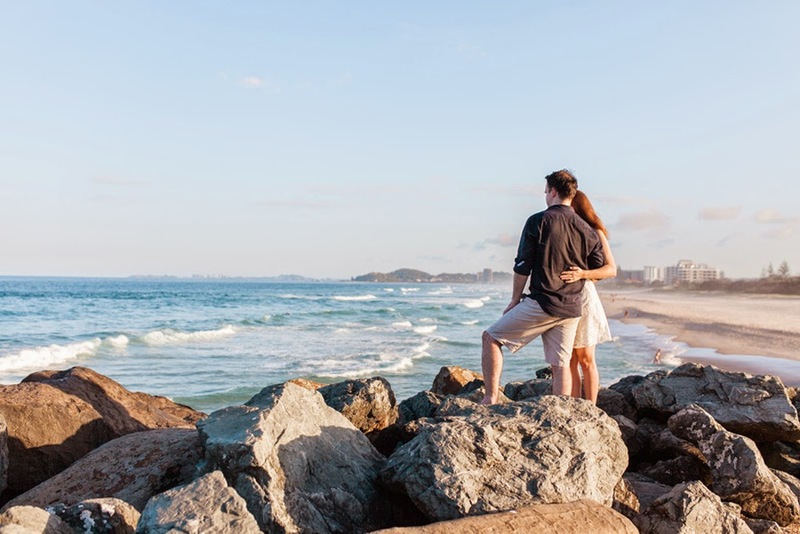 Makes you want to hop onto a plane with your significant other and go enjoy some beach, right? 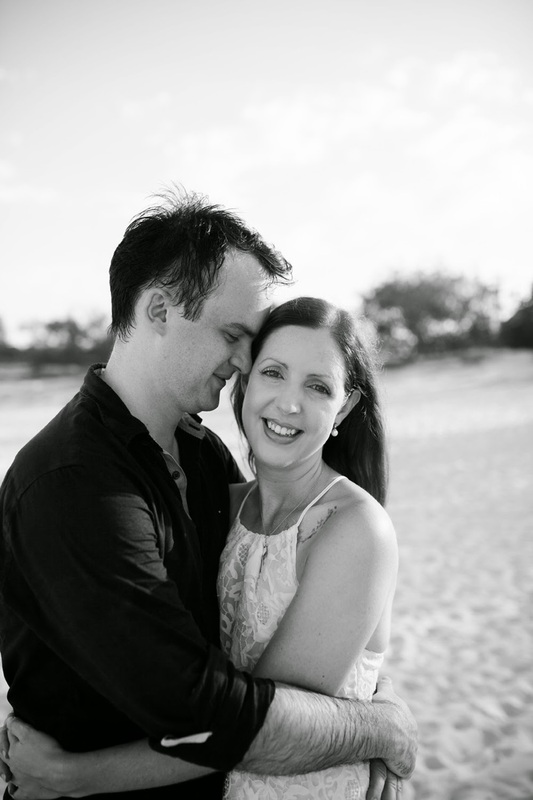 Well, it does for this desert rat, but it really makes me want to take my hubby's hand and go play on the beach. 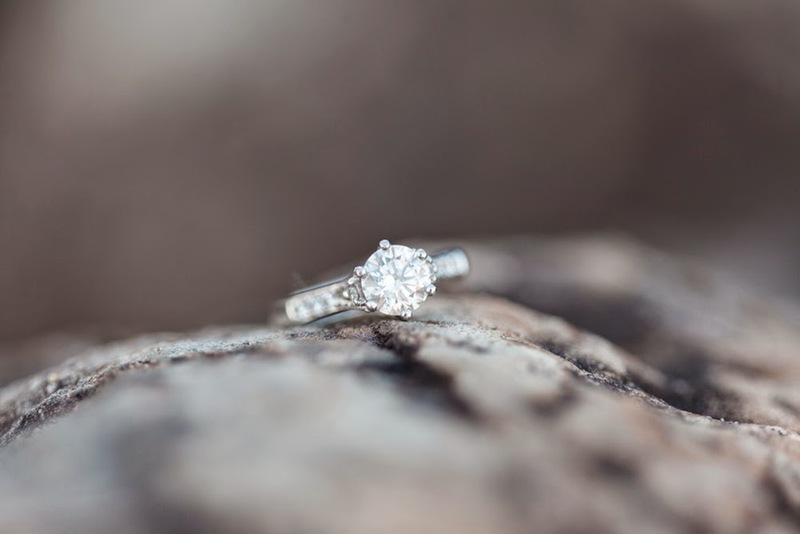 Our thanks again to Mario Colli Photography for finding this blog, and submitting your work our way!